Let me dream. 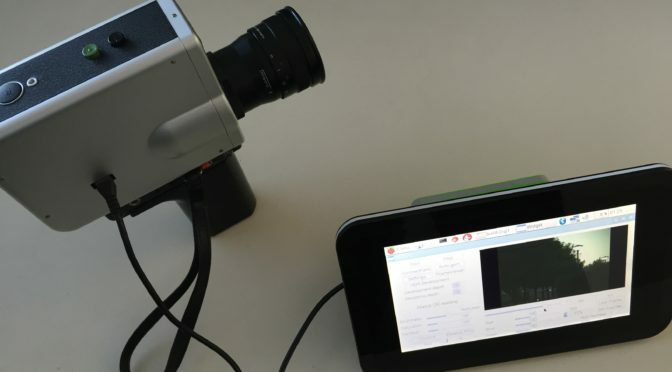 It is possible in a Bolex? We can certainly try that! I need this! let me now please! I’m working on my own design for this, but I could not find the 3d cartridge model to print it out. Would you be so kind to share the 3d model of the case so we can print our own cases? can you please contact me on digitalsuper8@gmail.com? Do you have a release date on this? Either the full one or the diy one? We can build to order. But do realise it’s a maker project so support is best effort and no warranties. I´ve been tinkering with putting an iPhone 4s into a super8 cam and use isuper8 to capture things, but your concept is also nice, leaving the cam intact, while I had to remove the shutter in order to get it to work. Plus the thing with the projection plane gave me some headache. Would really love to get one of your cartridges for my many s8 cams! I love this idea. I’m a filmmaker who shoots primarily on Blackmagic cameras, and this would be such a hit product. With hipster culture, this would be eaten up so bloody fast, you guys would make a killing. Vintage 8mm cameras would be a hot item again. Thank you Ryan for your kind comments and support. We are currently developing an app to control the cartridge. Will post on this pretty soon. do you have a newsletter or do we have to keep checking on the progress on this page? I’m currently obsessed with shooting 8mm but too poor to keep at it…want to know more and when this cartridge will be ready for anyone to use!